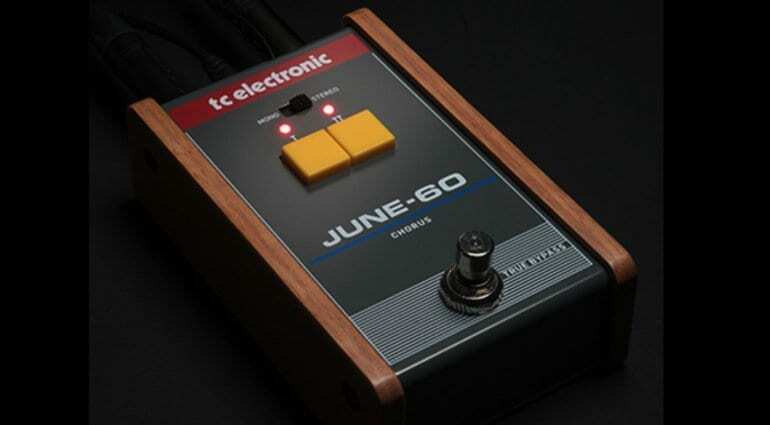 I wrote about the ‘new’ TC Electronic June-60 pedal back in 2017 and it was supposedly due out soon back then. Well, it has just been released and you can buy it finally! 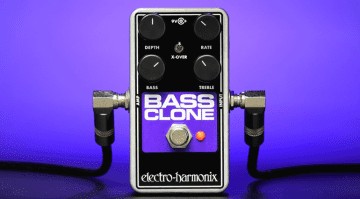 Essentially the chorus section from the Roland Juno-6 in pedal format. 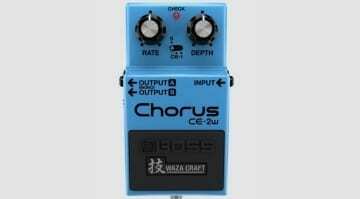 That is what they were aiming for, so expect a BBD/Bucket Brigade analogue circuit with two chorus buttons. These have two preset chorus effects, I & II and it should hopefully sound nice an warm, lush and well, chorus-like. 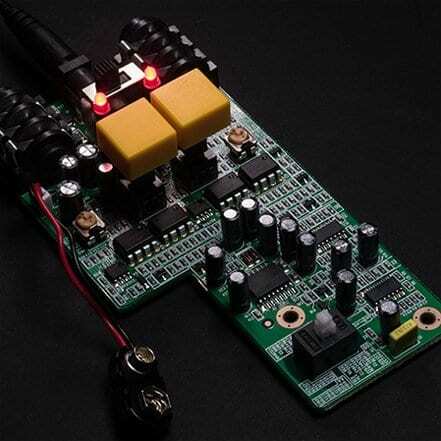 You can press both those big yellow switches together and get a third chorus sound as well! 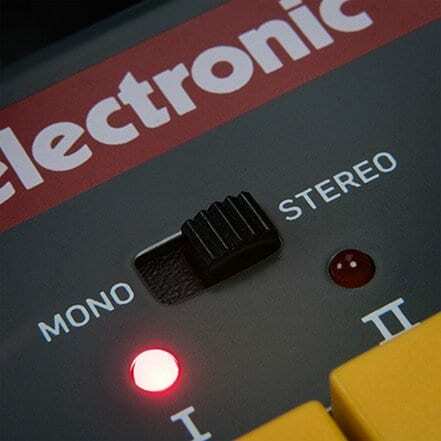 I haven’t got an old Juno-6 to hand, so can’t compare with the video below, but it sounds about right for an old analogue chorus effect for your guitar setup. 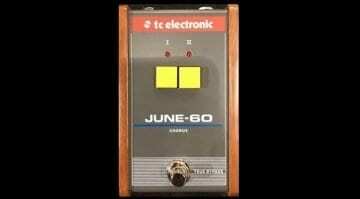 JUNE-60 can convert the output from mono to stereo, which would make for a nice wide chorus effect and add to its spread, which in turn should make it sound a lot nicer. 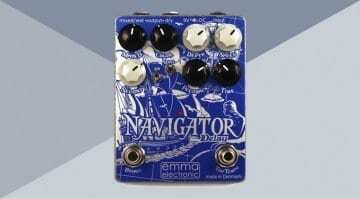 So if you fancy some classic 1980s chorus then keep an eye out for this new pedal at your local store. It’s true-bypass and will run from either a 9 V battery or TC Electronic Powerplug 9.